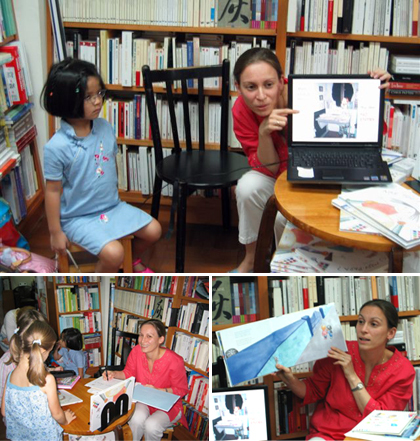 Our author-friend Madeleine Marie Slavick shared with us a reading on her love for Hong Kong through poems, stories and images – all selected from her publications. 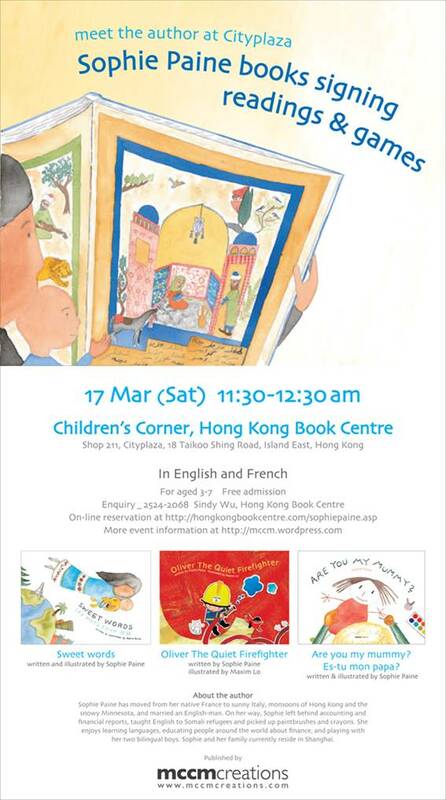 Our children book author Sophie Paine will hold a story reading session next Saturday at Hong Kong Book Centre (Children Corner), Cityplaza, 18 Taikoo Shing Road, Island East 11.30-12.30am. 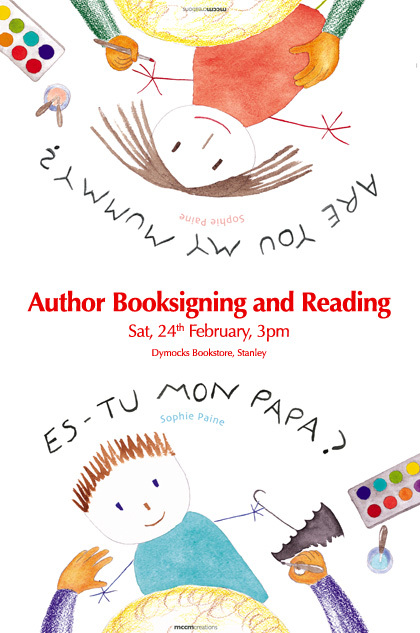 Bring your kids to join the games, readings & signing. In English & French. For aged 3-7. Free admission. See flyer for details and online registration. 在 WordPress.com 建立免費網站或網誌. 樣版: Benevolence.